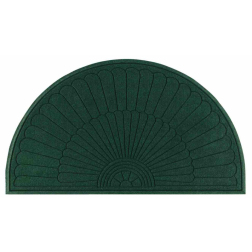 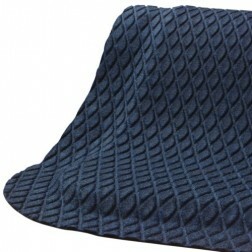 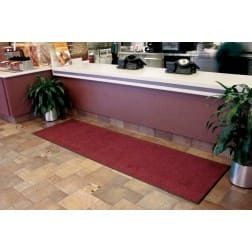 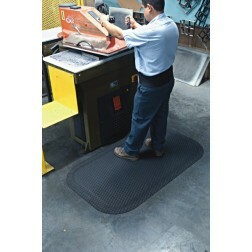 Anti Static Floor Mats - Anti-Static Chair Mats | Mats Inc.
Mats, Inc. provides mats made of conductive fibers to drain static electricity away creating safe work environments around servers, computers and more. 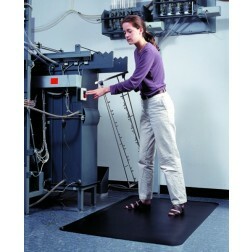 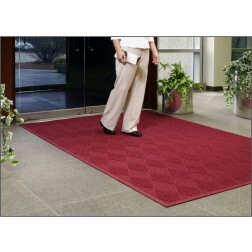 Anti static mats increase work place safety by dispersing the static electricity quickly around sensitive equipment. 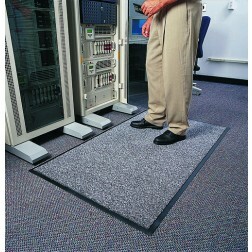 We also supply switchboard matting used to protect people from electrical shock around high voltage equipment. 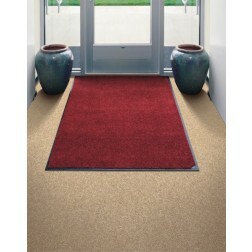 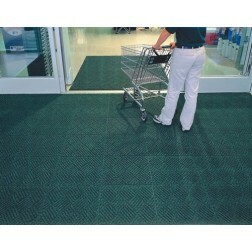 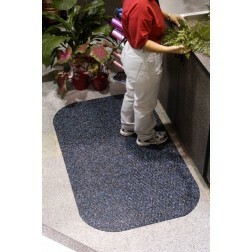 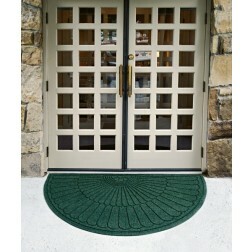 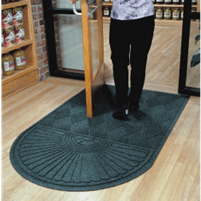 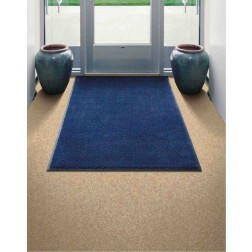 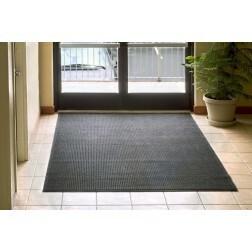 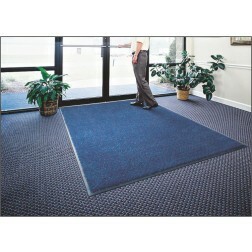 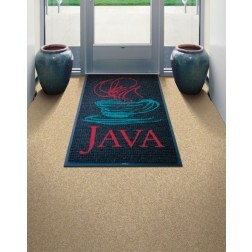 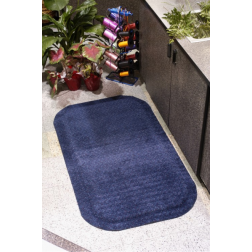 Slip-resistant floor protection matting made from chemical-resistant 100% Nitrile rubber. 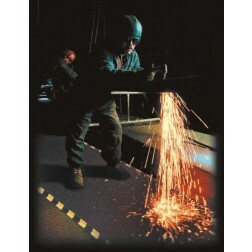 Traction Tread rubber runners are UV protected, anti-static and ideal for numerous production locations, walkways, gym floor protection, parts counters, lab areas and food service applications. 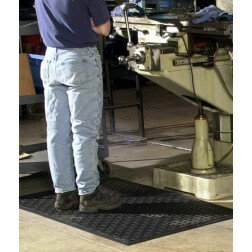 Slip Resistant Surface: ASTM C10280-96 Dry- .92 Wet- .86 Certified slip-resistant by the National Floor Safety Institute. 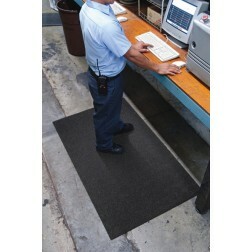 Nitrile rubber construction allows for use in environments that are exposed to animal fats and petroleum products. 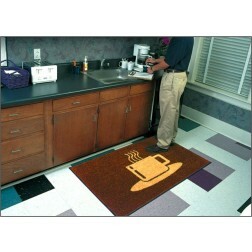 Kitchens, gym floors and wet areas, walkways, parts counters, lab areas, and food service applications.